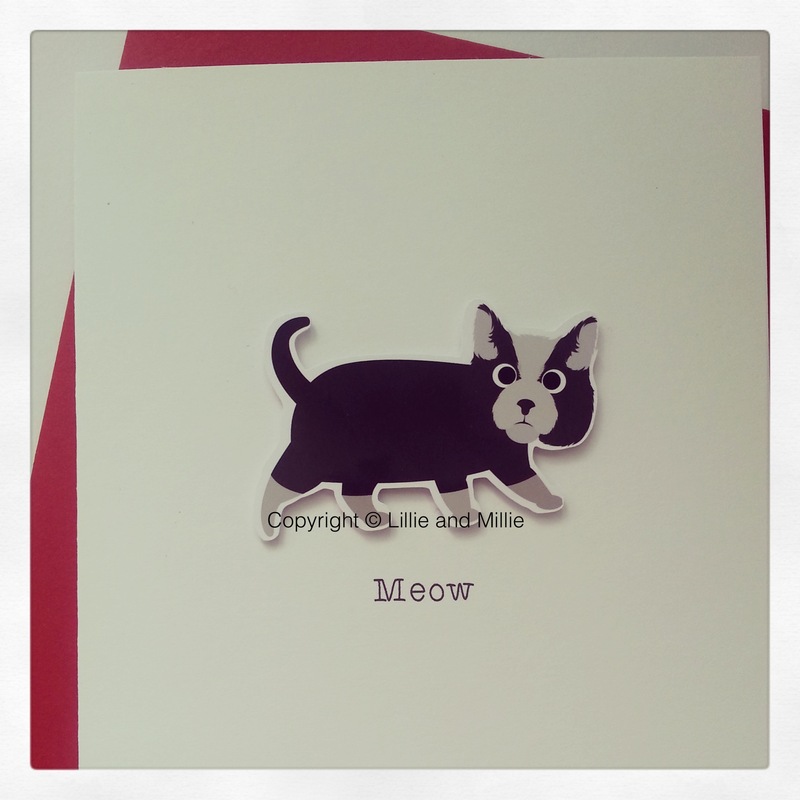 Our super cute black and grey cat card is simply purrfect for any occasion and guaranteed to brighten any cat lovers day. Card left blank for you to add your special message. Complete with a red envelope. Also available in other colour ways - please email lillie@lillieandmillie.com for details.